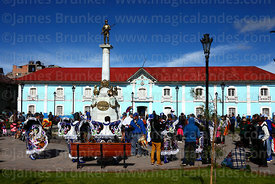 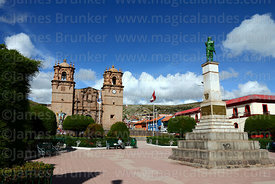 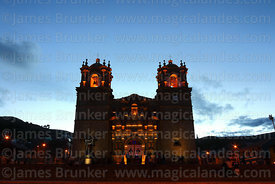 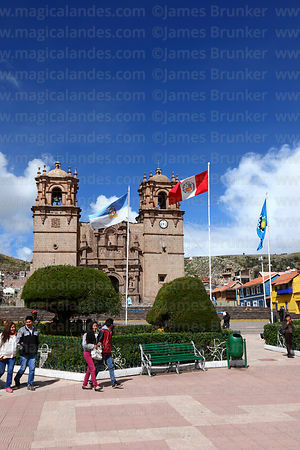 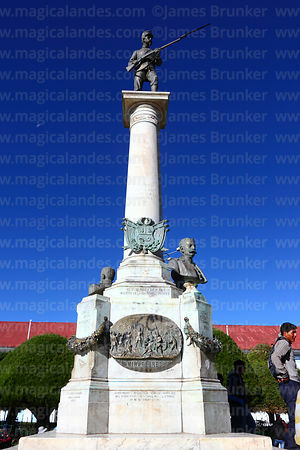 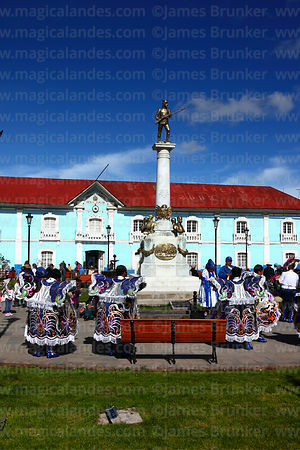 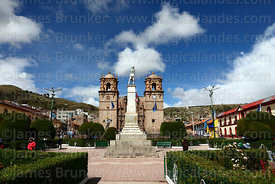 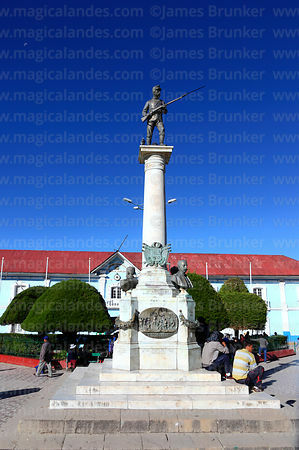 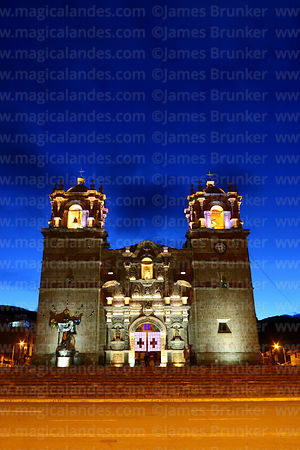 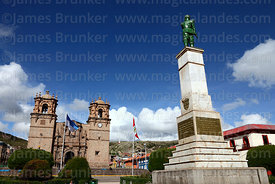 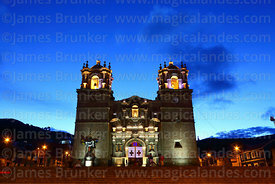 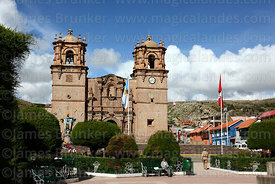 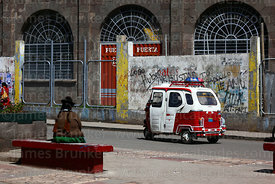 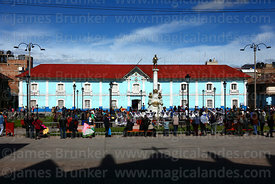 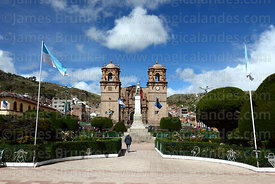 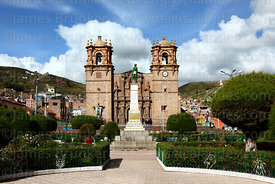 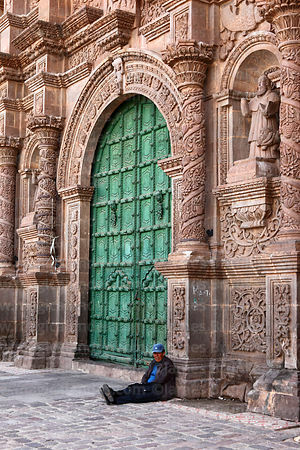 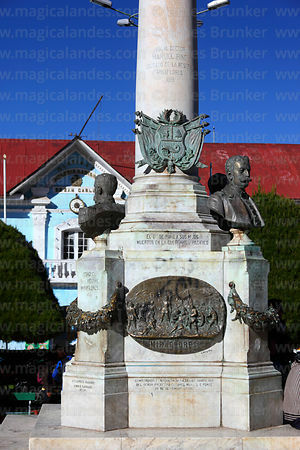 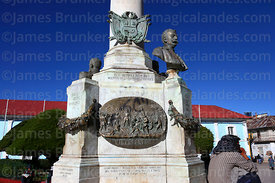 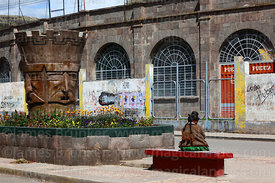 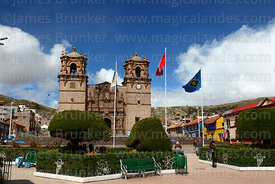 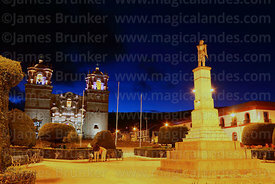 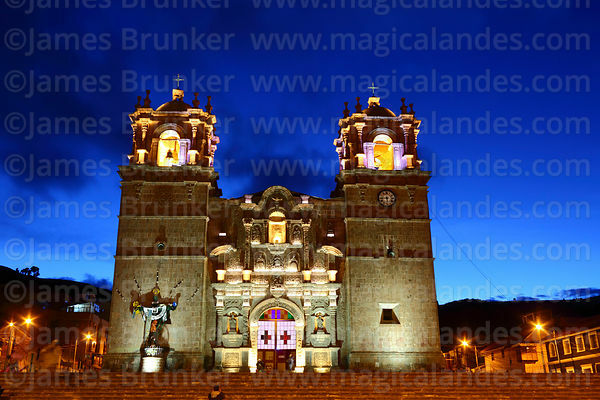 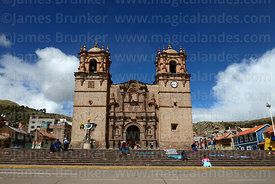 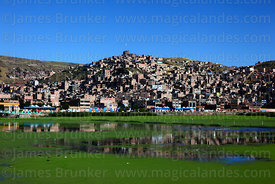 Puno (full name San Carlos de Puno) was founded on 4th November 1668 and is the capital of the Puno Region in south east Peru. 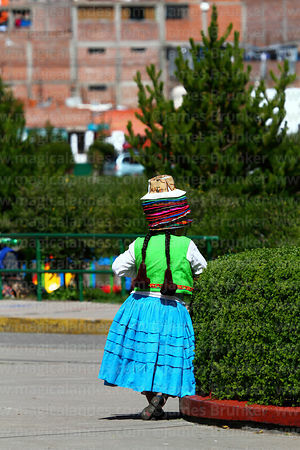 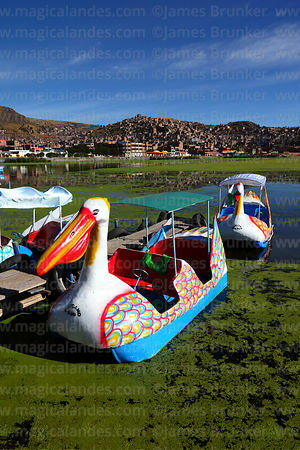 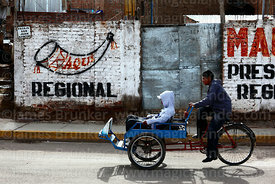 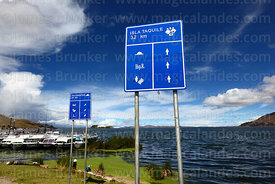 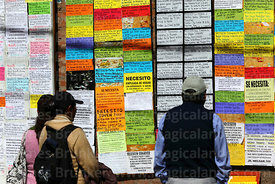 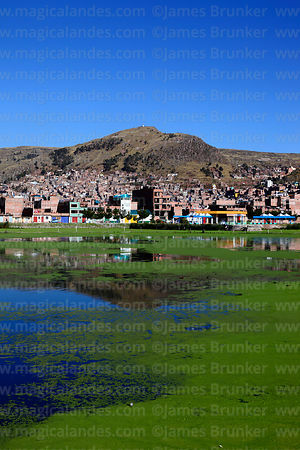 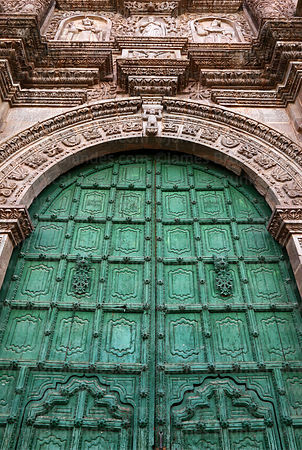 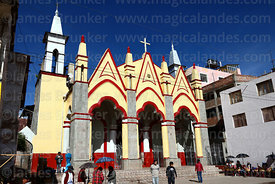 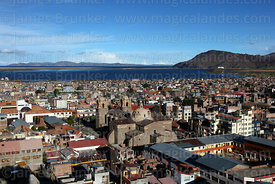 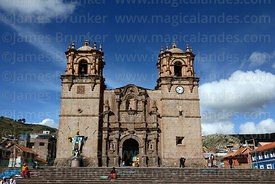 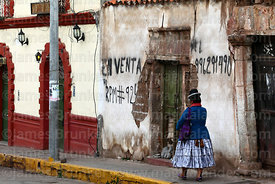 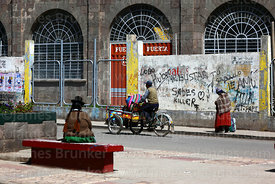 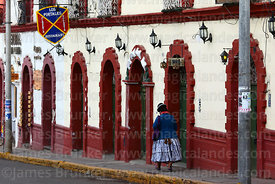 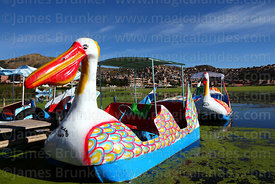 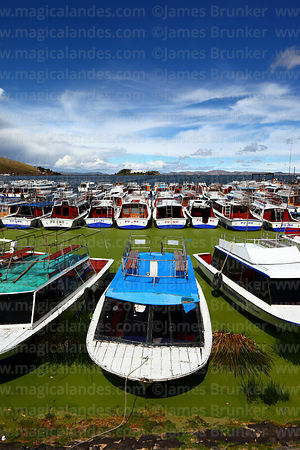 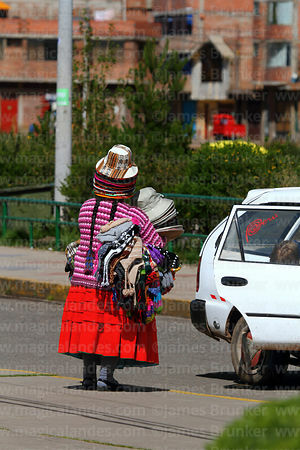 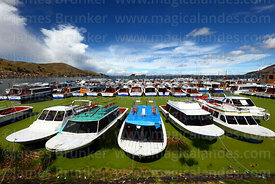 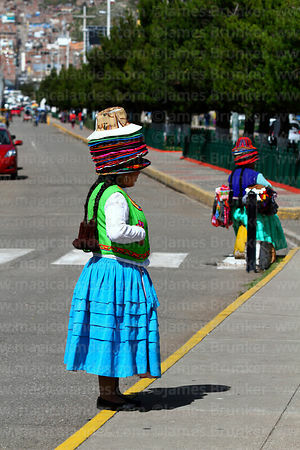 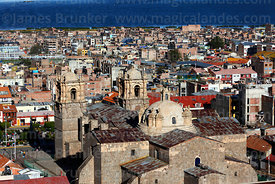 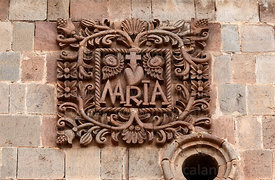 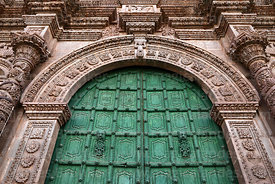 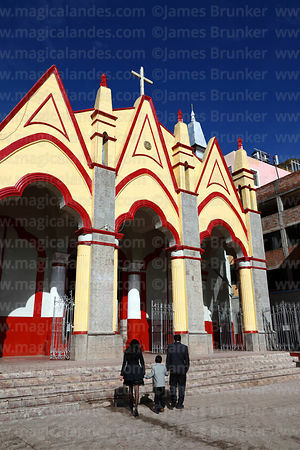 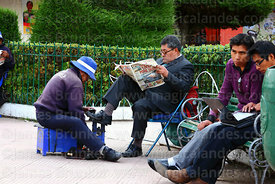 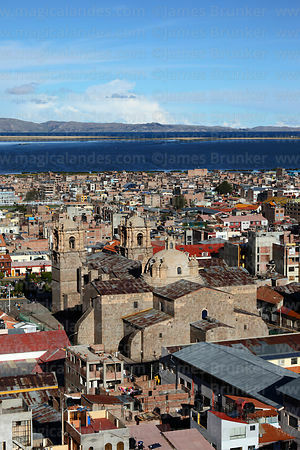 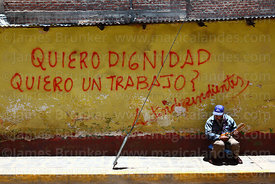 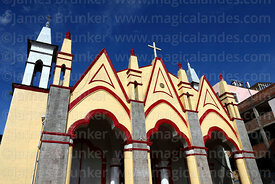 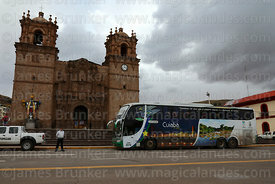 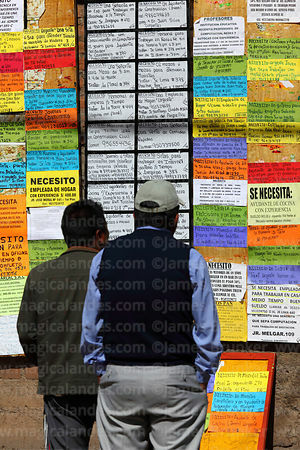 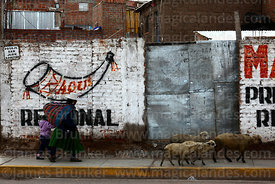 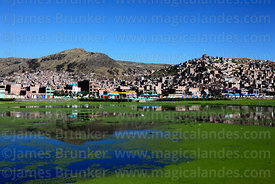 It has a population of nearly 150,000 (2014 census) and lies on the shore of the Bay of Puno, part of Lake Titicaca. 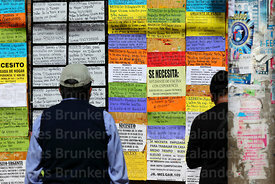 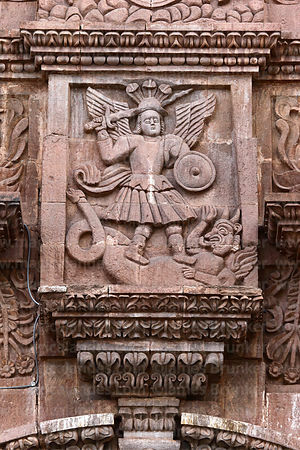 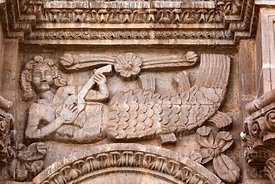 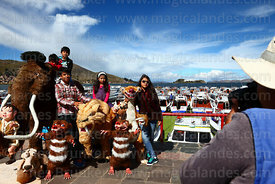 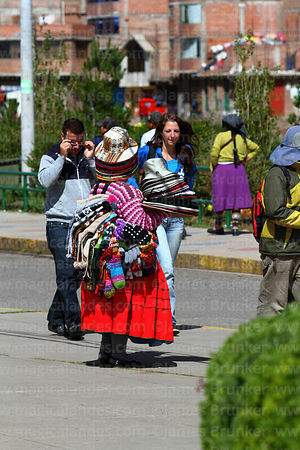 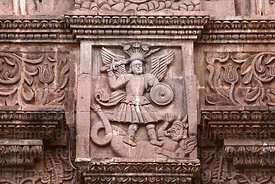 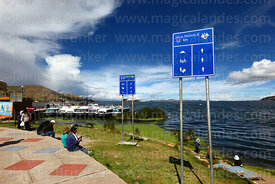 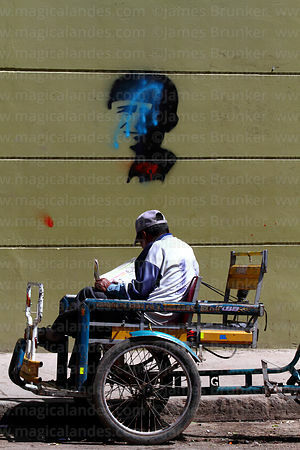 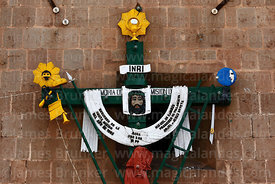 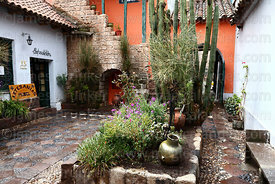 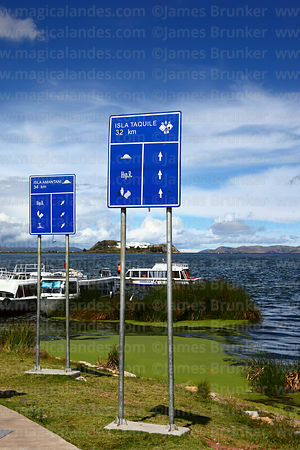 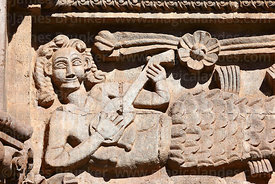 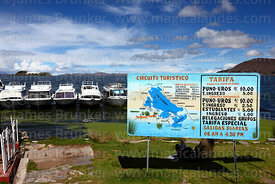 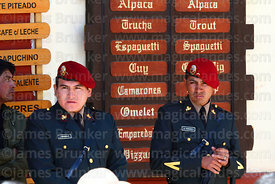 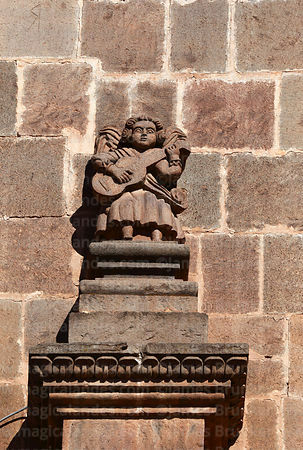 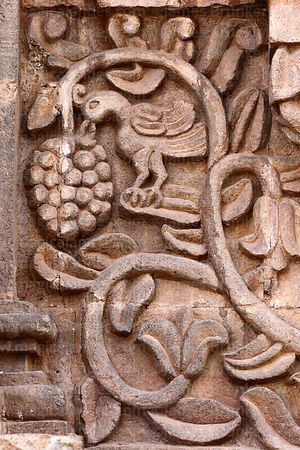 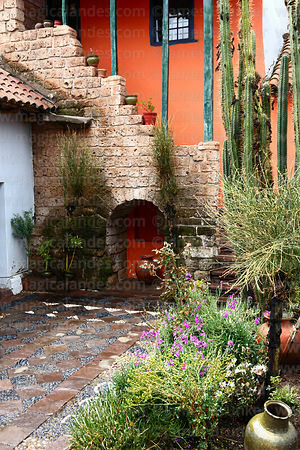 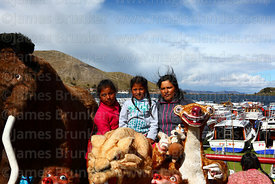 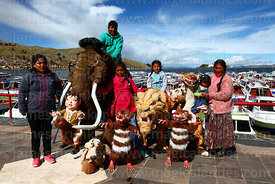 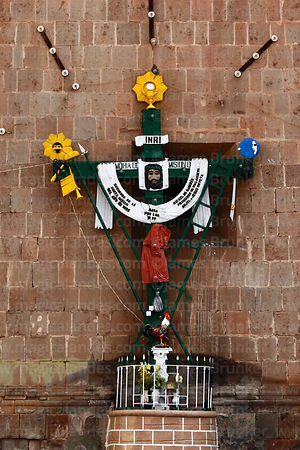 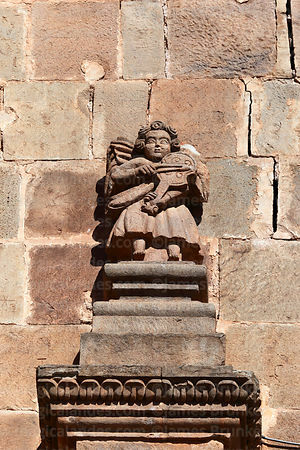 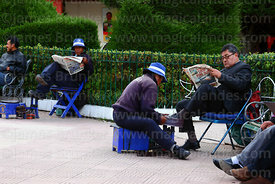 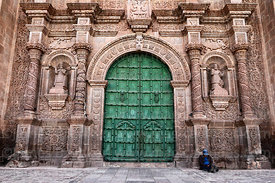 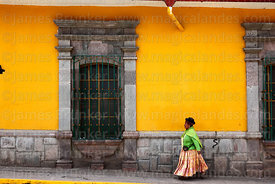 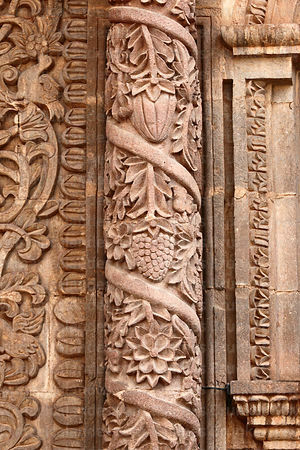 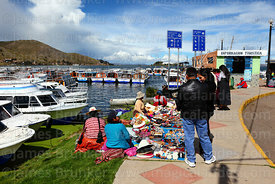 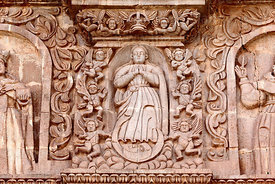 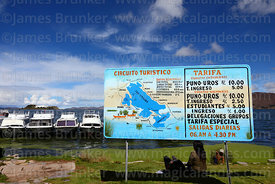 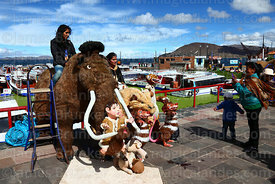 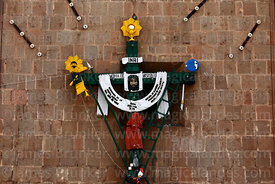 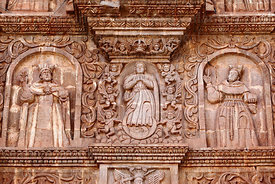 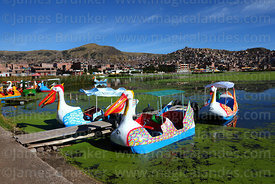 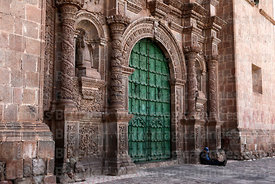 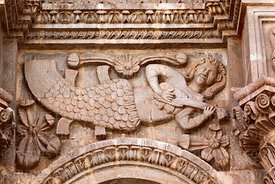 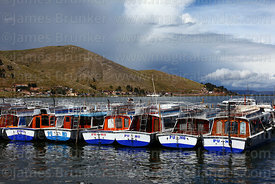 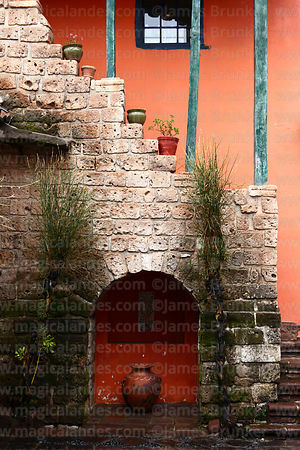 As a result it is a popular tourist destination as it is the main base for visiting the Peruvian side of Lake Titicaca; images of the Peruvian side of the Lake outside the city can be seen in this gallery.